Day 20 of blogtober! 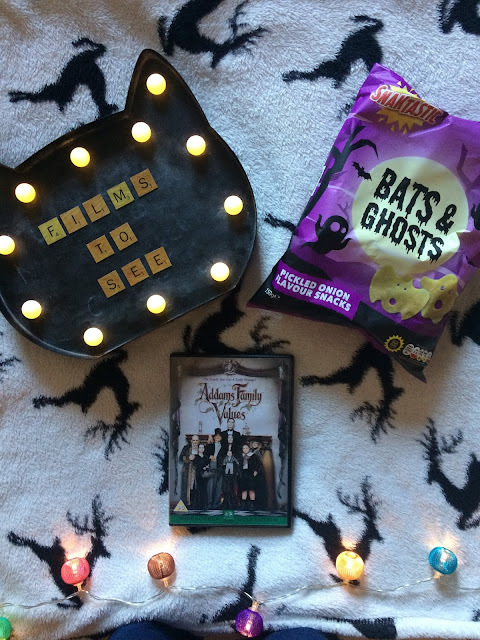 today I am sharing some Halloween movies and tv series. What are your favourites? let me know!. Thankyou for reading and commenting!. Good choice, though I've not heard of halloween town before but going to look it up.